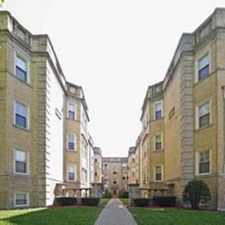 917 Hinman Avenue has a Walk Score of 89 out of 100. This location is Very Walkable so most errands can be accomplished on foot. 917 Hinman Avenue is a one minute walk from the Purple Line at the Main stop. This location is in Evanston. Nearby parks include Eiden Park, Thomas E Snyder Park and Fitzsimmons Park. Explore how far you can travel by car, bus, bike and foot from 917 Hinman Avenue. 917 Hinman Avenue has some transit which means a few nearby public transportation options. Car sharing is available from Zipcar, I-GO, RelayRides and Getaround. This location is in the city of Evanston, IL. 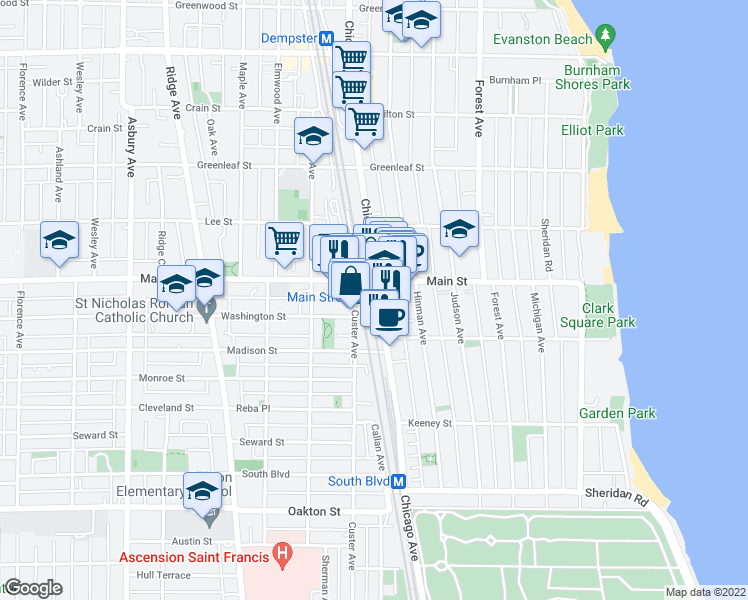 Evanston has an average Walk Score of 75 and has 74,486 residents. 6100-6118 N. Winthrop Ave. 1058-1114 W. Glenlake Ave.
7539 53 N. Bell Ave.